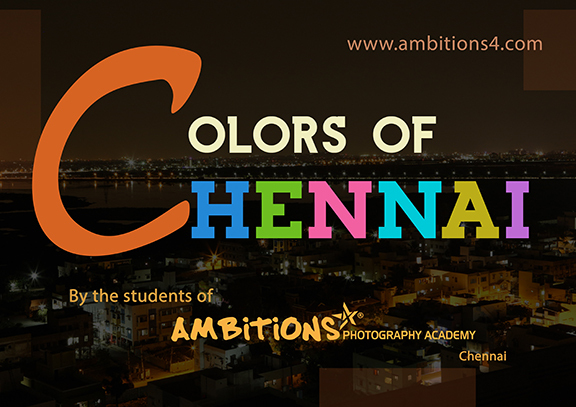 Siddharth Krishnamachari shares his views on the ‘Colors of Chennai’ photo exhibition organised by the the students of Ambitions 4 Photography Academy. Few of his images featured in the exhibition gained a lot of appreciation from the audience. Click here to know his perspective of the exhibition.